As we enter the Memorial Day holiday weekend, may we remember the men and women who have given their life so we can have freedom today! We are so thankful and blessed! I hope your weekend is filled with wonderful memories of friends and loved ones who served for us! 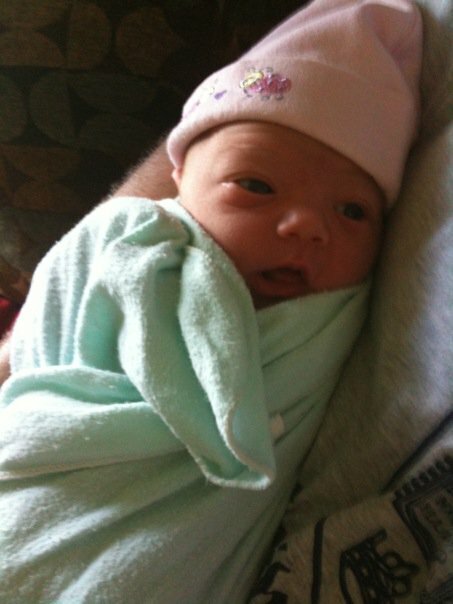 My brother Collin, and sister-in-law Serina had a baby girl 4:27 this morning! A mop of brown hair. Thanks for making me an Aunt Rachel! I can't wait to hold you! We love you so much and wish we could have spent the day with you. We hope this year will be filled with wonderful things for you!